In the fast paced technologically driven world we live in - speed, service, product and price matter! you cannot live without it once using it. 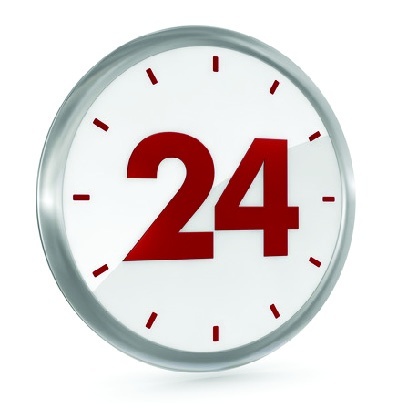 24hp is the fastest and most reliable printing company in the United States. We use industry Knowledge, Technology and Relationships to standardize and expedite the large format printing process. 24hp has one of the most competitive pricing structures in today's industry. Why do you pay $150 Dollars for a poster in New York that cost you only $60 in Las Vegas? 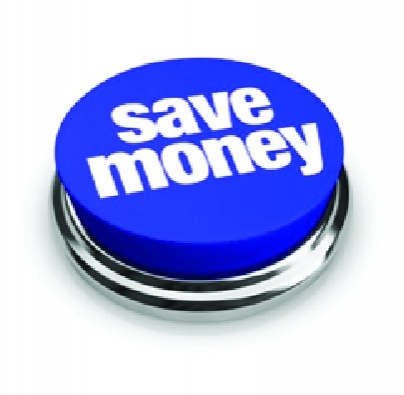 Why does the quality, price and turnaround time vary so greatly from city to city and print company to print company? Well the answer is Real Estate and Deal Flow. 24hp has built the most advanced network large format has to offer and standardizes the cost of printing from state to state to fit your project needs. There are 3 types of print buyers and we cater to all 3 seamlessly. Operating software built over the last 8 years to standardize and simplify the ordering process is one of our top priorities. Not only do we make the ordering process Fast and Secure, we give you the tools to manage all of your print needs under one simple organizational system weather you use us to print or not. There is a reason many top fortune 500 companies use 24hp and we would love to add your company to the list. Contact us today for your free evaluation and estimate. 5 Minutes on the phone with us and your estimate in 5 more.